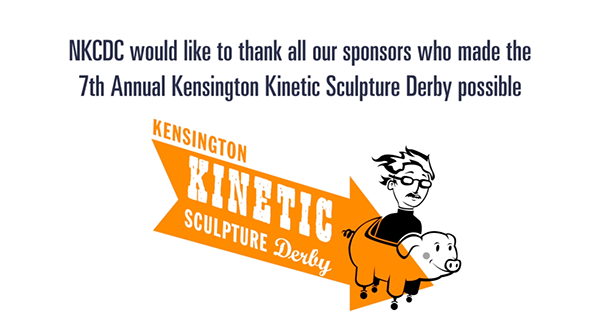 A animated promotion for the Kensington Kinetic Sculpture Derby and Trenton Avenue Arts Festival, displaying various company donations and sponsorships for the event(s). 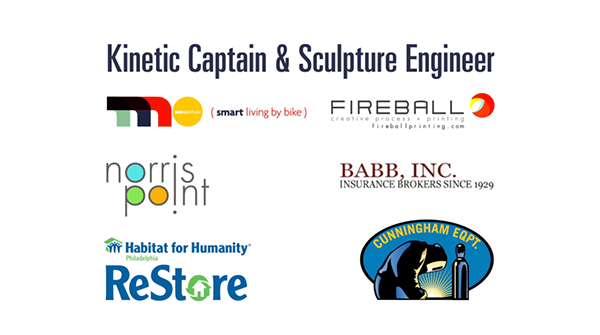 This advertisement was displayed continuously on a loop throughout the event. 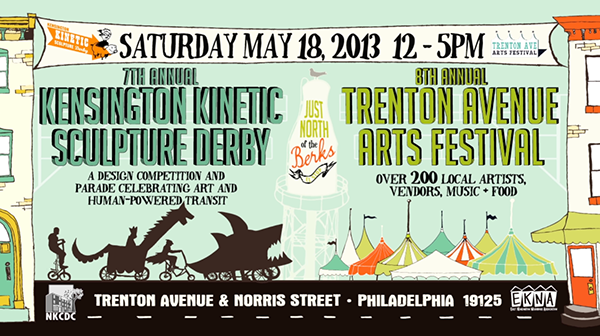 Design & Production - Brolik Productions, Inc.
A promotional advertisement for the Kensington Kinetic Sculpture Derby and Trenton Avenue Arts Festival, displaying various company donations and sponsorships for the event(s). This advertisement was displayed continuously on a loop throughout the event.